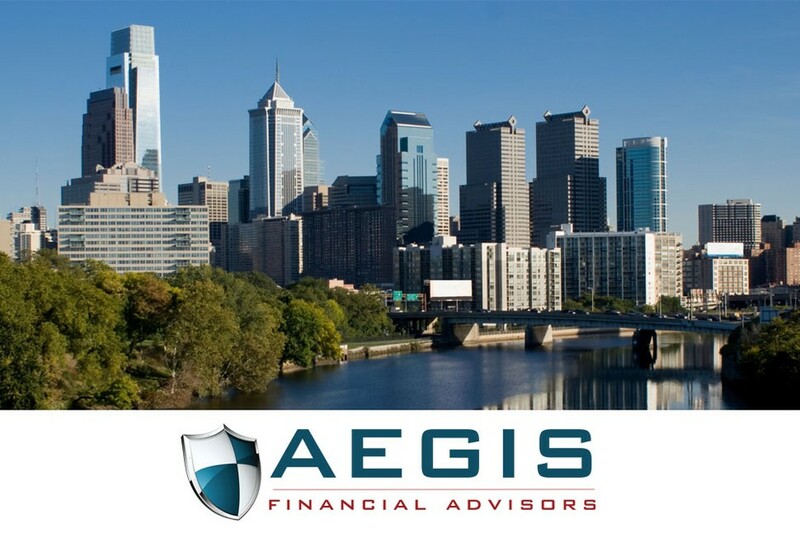 With AEGIS as your partner, you can choose from an almost unlimited universe of providers, free from proprietary vendor or product pressures and conflicts of interest. We take the time to understand your objectives and design a retirement plan program that provides your employees with the greatest value and, to the extent possible, reduces your administrative responsibilities. Our status as independent retirement plan consultants enables us to provide your plan participants with what they value most, investment guidance to help them feel confident about the decisions they are making to pursue their retirement goals. We will help you select the provider that most appropriately fits the specific needs of your company and employees.We take the time to understand your objectives and design a retirement plan program that provides your employees with the greatest value and, to the extent possible, reduces your administrative responsibilities. We take the time to understand your objectives and design a retirement plan program that provides your employees with the greatest value and, to the extent possible, reduces your administrative responsibility take the time to understand your objectives and design a retirement plan program that provides your employees with the greatest value and, to the extent possible, reduces your administrative responsibilities.